Pet health insurance protects your pet’s health, and your finances, in case your pet gets injured or ill. This complimentary gift of pet health insurance provides you with 8 weeks of accident and illness protection up to $500. 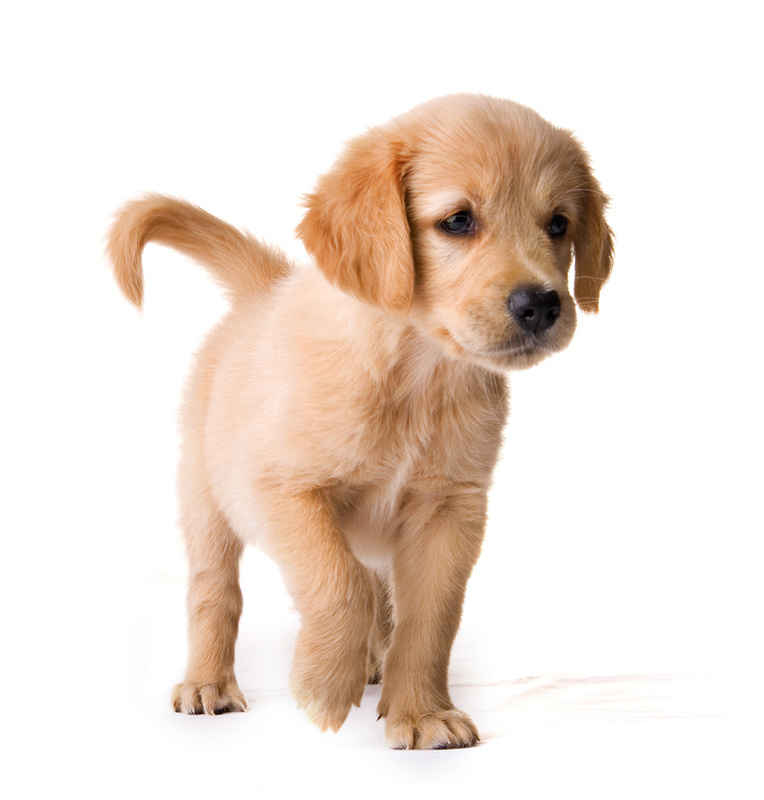 Eight weeks of accident and illness protection for any dog or cat over eight weeks old. 80% of your eligible vet bills reimbursed (up to $500) less a $100 deductible per incident or condition. Accident and illness coverage begins 48 hours after activation. Personalized quote to continue with a Toronto Humane Society Pet Health Insurance policy. © Toronto Humane Society Pet Health Insurance, . All Rights Reserved.